"The year is 1871, and Tiki has been making a home for herself and her family of orphans in a deserted hideaway adjoining Charing Cross Station in central London. Their only means of survival is by picking pockets. One December night, Tiki steals a ring, and sets off a chain of events that could lead to all-out war with the Fey. For the ring belongs to Queen Victoria, and it binds the rulers of England and the realm of Faerie to peace. With the ring missing, a rebel group of faeries hopes to break the treaty with dark magic and blood—Tiki’s blood. You wouldn't be here pickin' pockets, would you"? 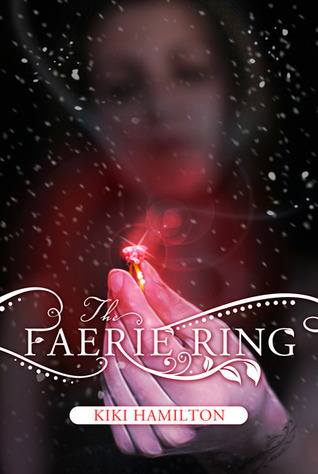 Review: I absolutely loved the setting of The Faerie Ring. 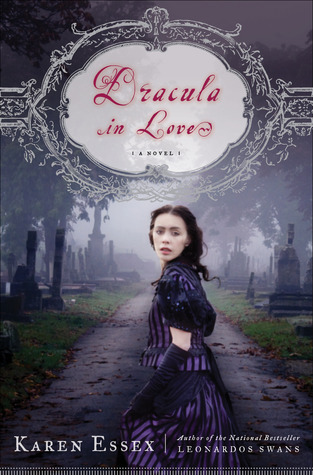 Victorian Era is one of my favorite time periods to read about now add that in with some very wonderful characters this made for a very quick read. I literally flew through The Faerie Ring because I got so wrapped up in Tikis world. Hamilton did a wonderful job with all the characters to where I couldn't help but care for each and every one of them even one of the antagonist. She did an excellent job with Tiki. I loved how she was such a strong character and with the things the world threw at her instead of growing cold and hard she still found time to take care of her "family" other orpahaned kids just like her. Honestly how can you not care for the group of orphans that we are introduced to, each one helping in taking care of each other and trying to survive the gritty slums of London. Reiker is the love interest, and at first I didn't know what to think of him. Was he someone to trust or was he gaming Tiki. He remained a mystery, everytime I thought I knew what he was about his actions made me second guess myself. Learning about him was half the fun. The book had alot of twists and turns that had me guessing,not to mention discovering the secrets of the characters right along side with them. I like how the main focus wasn't really the faeries but it was about Tiki, her orphan family, and of course the faerie ring which in this case really is a ring and not a circle of mushrooms. Overall this was a refreshing read for me and looks like a start to a very promising series. 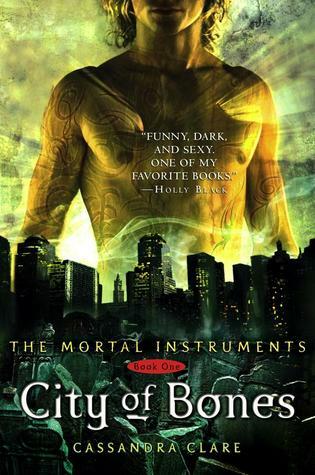 I can't wait for the next book in the series although this could have been a standalone with the satisfying ending but I have a feeling there will be a few things touched in the upcoming books that was left a slight mystery. Oh wow, what a great review. The blurb caught my interest, the first sentence was even better, but it was your review that sold me on it. Sounds like a great book. @ roro... same here I love historical settings which is half of the reason why I picked it up.